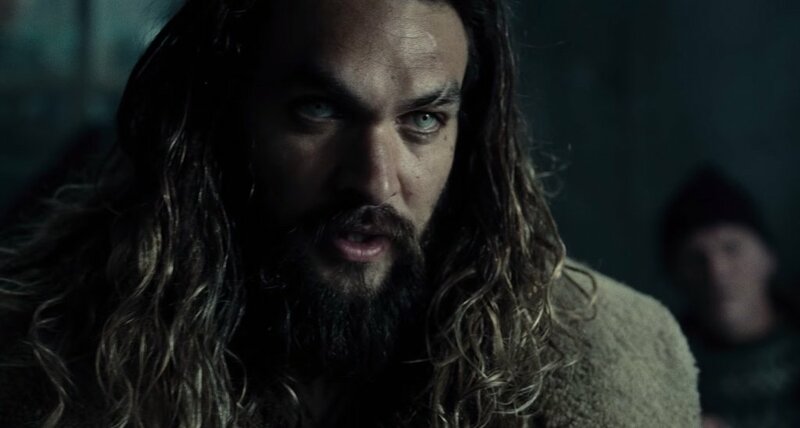 James Wan’s Aquaman solo movie is definitely gearing up and taking the high seas with this new photo the director has shared on his Twitter account. The photo featured Wan together with his main cast for his installment on the ever-growing DC Extended Universe or DCEU. We’ve already seen him do a cameo for Batman v Superman: Dawn of Justice, so no further explanation. Mera is Aquaman’s wife (at least in the comics) and an equally gifted warrior. 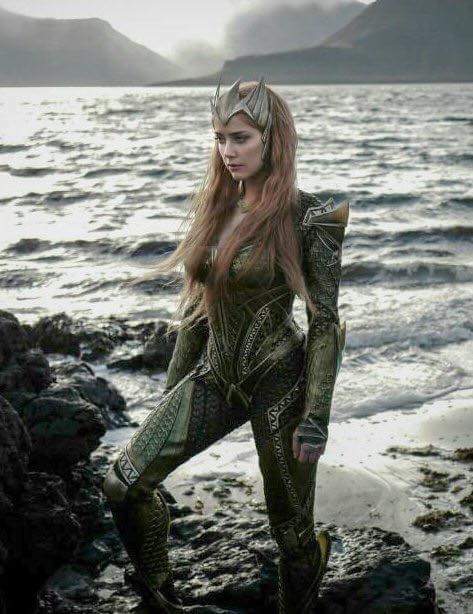 She may not be Atlantean like her comic book counterpart but she totally looks armed to fight in the first photo that was officially shared to the media. 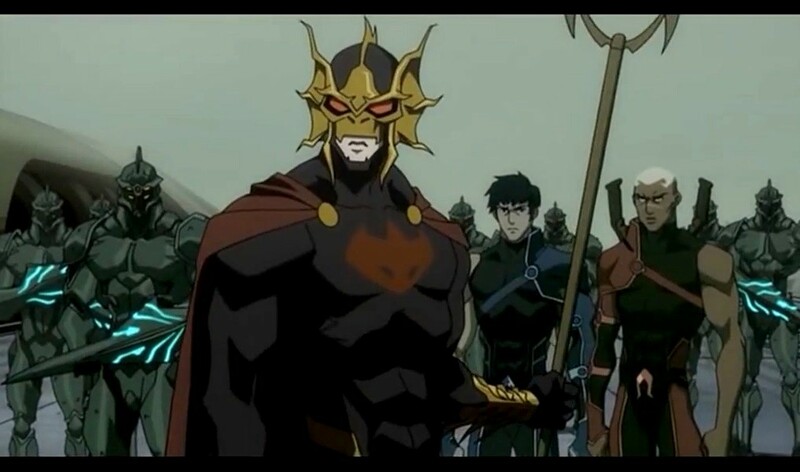 Ocean Master is Arthur’s older brother and was supposed to be the real king of Atlantis. His downfall and eventual turn to villainy depends on the material you’re looking at. What’s important is that he does something and it comes back and makes Aquaman the new King of Atlantis. Wan (“Saw”, “Insidious”) will direct the upcoming feature from a script written by Will Beall (“Castle”, “Gangster Squad”). 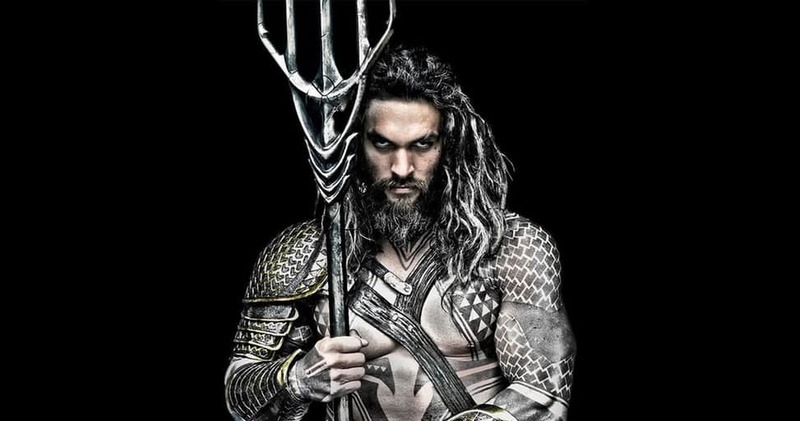 “Aquaman” will swim its way into theaters on October 5, 2018.